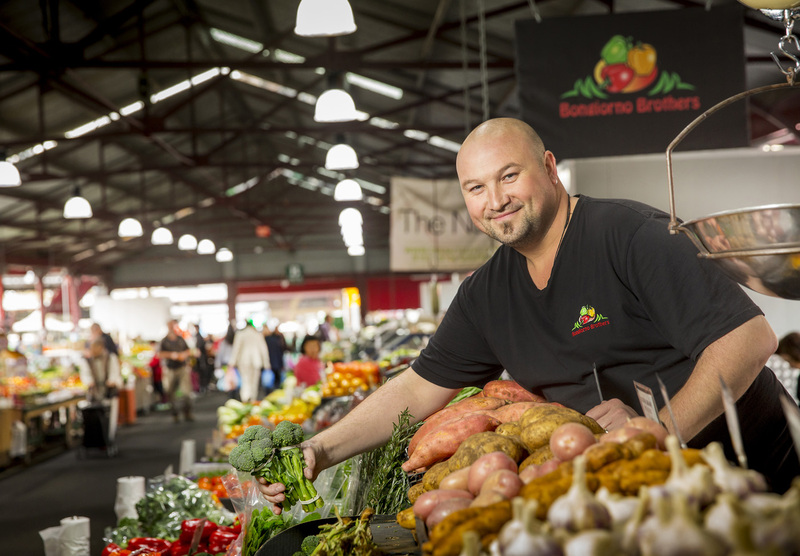 Traders at the Queen Victoria Market can now gain access to SBMS Mentors and programs to help support them in making their businesses even better. Check out the programs page for more information. SBMS has worked with thousands of small businesses across the State, and we know that we can help you too with your business. Read some of the case studies that tell of their success and how they have benefited from mentoring. SBMS is proud to announce the launch of TSBI. 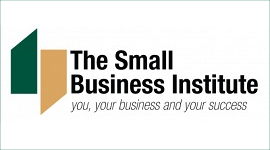 The Small Business Institute provides workshops, events, networking, training and opportunities to promote your business. Join over 52,000 small business members. 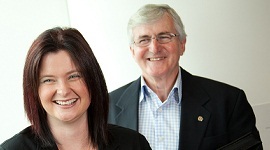 Small Business Mentors are travelling the length and breadth of Victoria providing mentoring support to small businesses via the Small Business Bus. Click the button below and find out where you can connect with the Small Business Bus.